The Outstanding New Special Education Supervisor award is presented annually to a person who has demonstrated outstanding leadership in their school, their region, and at the state level within their first four years as a special education supervisor. 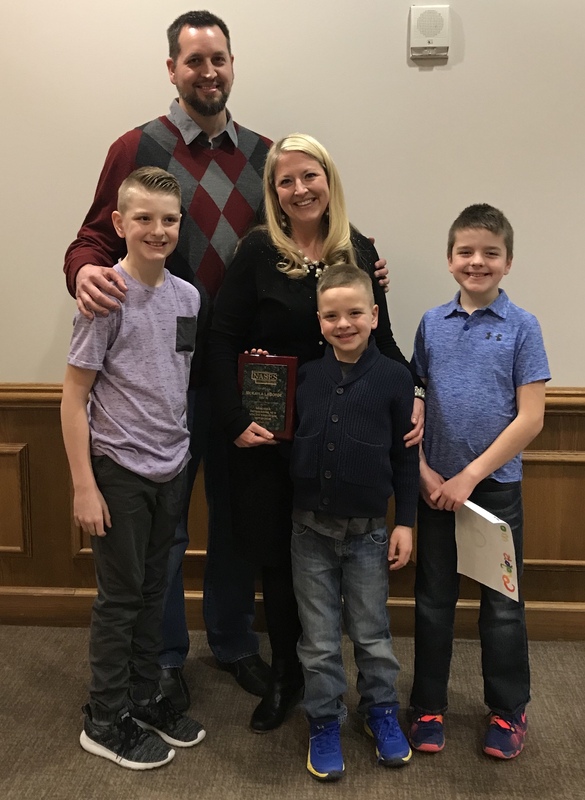 The Nebraska Association of Special Education Supervisors (NASES) recently announced that McKayla LaBorde, who is in her second year as Director of Student Services here at ESU #3, has been named the 2019 Outstanding New Special Education Supervisor of the Year. McKayla is also recognized for her leadership in positive culture and relationships. In just two years, she is shifting the culture of a department that was seeking leadership, kindness, and stability. She is taking the time to build relationships with her team members, to truly get to know them with genuine interest. McKayla is known for her sense of humor and high expectations for greatness in the Student Services Department. She demonstrates a willingness to listen, problem solve, and celebrate success. She easily identifies and proposes creative solutions to obstacles that occur in the day-to-day practices in member districts and general department work.